North-East India lie deep in the lap of eastern-most Himalayan hills in the north-eastern part of India. This least explored region of India also known as the 'Seven Sisters' of states namely, Assam, Arunachal Pradesh, Meghalaya, Mizoram, Manipur, Nagaland, Sikkim and Tripura. The North-East India is home to varied number of tribal groups and demographics living in it. No matter what, but the natural beauty of this region is simply incredible. Explore the beauty of different states with North East holiday packages at goaroundtours.com and select of your choice. The North East tour packages on here are designed as per your desire and requirement. So, plan your next North East vacation with us. This 3 nights and 4 days tour presented by goaroundtours.com takes you to a religious voyage in the north-eastern region of India. 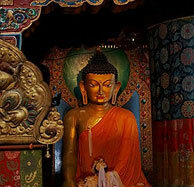 The tour cover visits to popular temples and religious sites in Guwahati and Shillong. 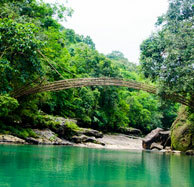 Enjoy the beauty of north-eastern state of Meghalaya with this 3 nights and 4 days tour package. Explore the two most special places, Shillong and Cherrapunjee. This special holiday package is specifically designed for holidaymakers wishing to spend a wonderful weekend in Shillong. Also, it includes excursion tour to Cherrapunjee to make your weekend even more exciting! Get ready to enjoy a winter special holiday in Gangtok- the place often called as The Last Shangri-La. 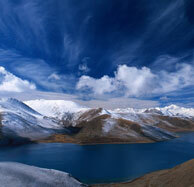 The tour includes visit popular destinations in and around Gangtok. goaroundtours.com presents this 4 nights and 5 days tour that cover visits to famous places of North-East India including Guwahati, Cherrapunjee and Shillong along with the popular attractions of these places. 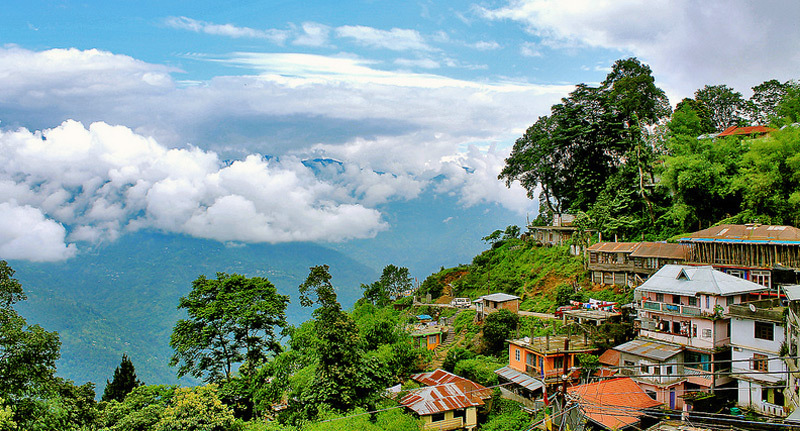 Get ready to enjoy a memorable tour in North-East India covering stay in Pelling and Darjeeling. Explore popular tourist attractions of these places and get some picture perfect holiday memories. goaroundtours.com presents this 4 nights and 5 days tour for you to explore the best tourist destinations of North-East India. 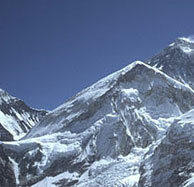 The tour covers, 2 nights’ stay in Gangtok (Sikkim) and 2 nights’ stay in Darjeeling (West Bengal). By choosing this tour, you will get to explore these charming destinations and explore their natural beauty. Whether you are a nature explorer or adventure enthusiast, North-East never disappoints you in any manner! goaroundtours.com brings this exclusive 5 nights and 6 days holiday package for you to explore the beauty of Himalayan region. 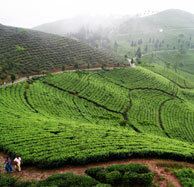 The trip will include living and sightseeing in three hill stations including Darjeeling, Kalimpong and Gangtok. This 5 nights and 6 days tour package offers a great opportunity for wildlife and nature lovers with covering visits to Kaziranga National Park, Guwahati and Shillong (Meghalaya). This week long holiday tour takes you to the magical land of Arunachal Pradesh during which you get to explore various charming destination of this enchanting state. 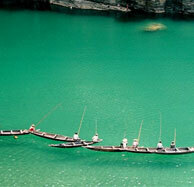 Get short glimpses of two beautiful north-eastern states of India, Assam and Meghalaya. With this 5 nights' tour, you will get to explore charming destinations of these states like Pobitra, Kaziranga and Shillong. Especially planned for wildlife lovers, this 5 nights and 6 days tour package takes you an opportunity to explore the wildlife of Kaziranga and Manas National Park. Also, visit famous attractions of Guwahati. Discover the enchanting beauty of North-eastern region of India with this 5 nights and 6 days tour package. With this tour, you will get to explore Guwahati and Gangtok. This festival is celebrated at a particular time (in the first week of December) in Kohima and this 5 nights' tour package is designed to let you introduce with this cultural festival of local tribes of Kohima (Nagaland). Got married during winters and wondering where to go for honeymoon? The North-East states including Assam and Meghalaya. This 5 nights’ special winter honeymoon package is just perfect for you!